Arranged by Vince Guaraldi. Christmas; Jazz. Piano. 4 pages. 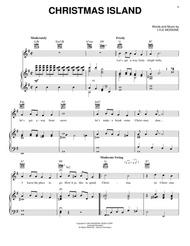 Published by Hal Leonard, Digital Sheet Music download (HX.297658). Vince Guaraldi. Christmas; Jazz; Winter. Piano. 4 pages. 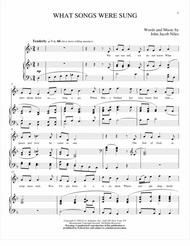 Published by Hal Leonard, Digital Sheet Music download (HX.297625). Composed by John Jacob Niles (1892-1980). High Voice. American; Christmas. PV. 3 pages. 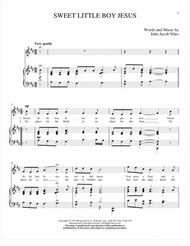 Published by Hal Leonard, Digital Sheet Music download (HX.297332). Arranged by Carolyn Miller. Children; Christmas; Holiday; Instructional; Novelty; Winter. EDPNO. 2 pages. 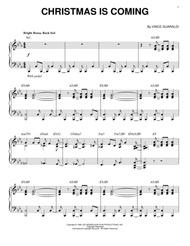 Published by Hal Leonard, Digital Sheet Music download (HX.297477). Composed by Traditional. Arranged by Curtis Hanson. 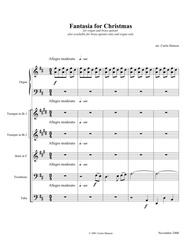 For Organ,Brass Quintet. Christmas. Advanced. Score,Set of Parts. Published by Curtis Hanson (S0.31469). Composed by John Jacob Niles (1892-1980). High Voice. Christmas; Holiday. PV. 2 pages. 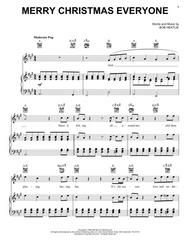 Published by Hal Leonard, Digital Sheet Music download (HX.297331). Composed by Traditional. Arranged by Mark Multop. 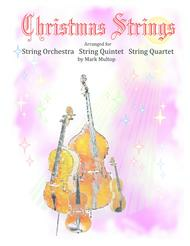 For String Quartet,String Orchestra. Christmas. Intermediate. Score,Set of Parts. Published by Horizon Strings, Inc. (S0.31031). Composed by Traditional. Arranged by Curtis Hanson. For Organ. Christmas. Advanced. Published by Curtis Hanson (S0.31477). Lyle Moraine. Christmas; Holiday; Pop. Piano/Vocal/Guitar. 3 pages. 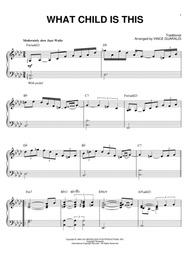 Published by Hal Leonard, Digital Sheet Music download (HX.296933). Bob Heatlie. Christmas. Piano/Vocal/Guitar. 5 pages. Published by Hal Leonard, Digital Sheet Music download (HX.295834).